There are many ways to achieve a healthy flush on the cheeks. My favorite product to get that natural glow, however, is cream blush! Cream blushes give a sort of wet finish to the cheeks, and looks like it's coming from the skin instead of sitting on top. 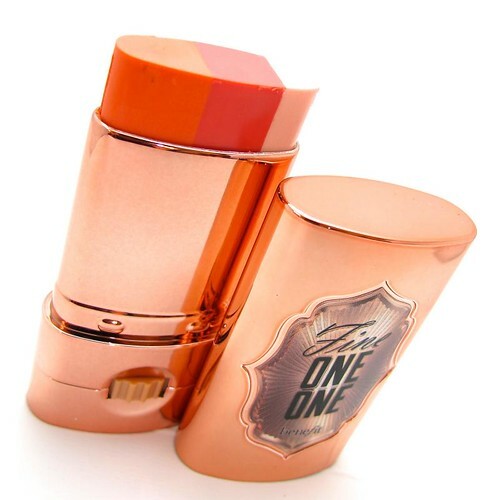 They're also quicker to use than powder blushes since they need no more than fingers for a beautiful blended finish. 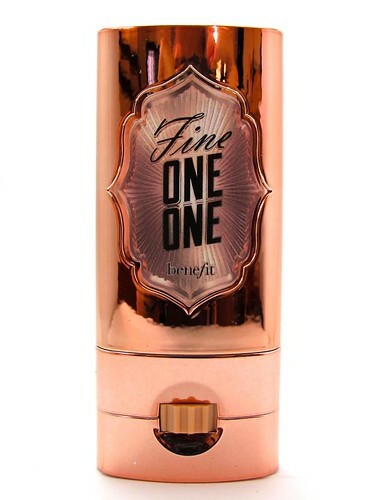 One of the latest cream blushes to hit the market is Benefit Fine One One (P1,700). 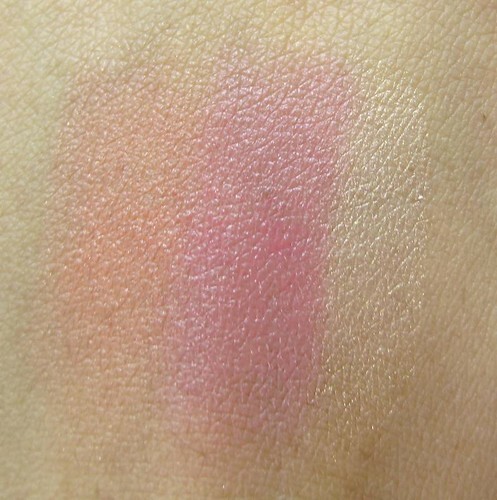 This tri-colored blush in stick form gives a wonderful peachy-coral flush on skin with just a couple of swipes. 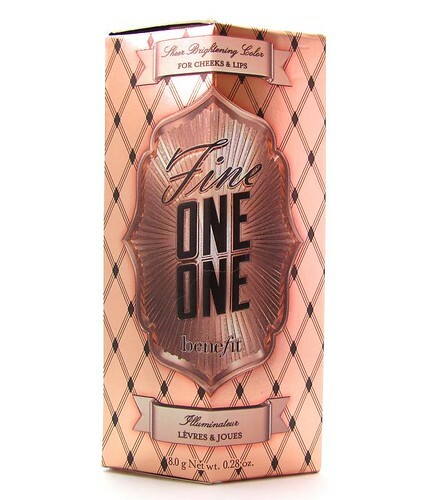 It has Pink Champagne, Sheer Watermelon, and Soft Coral shades in one tube to give the cheeks some "lift, shape, and pop". I quite agree with this. The well-chosen combination of colors and textures does give cheeks a sort of dimensional look, as if they're plumper (not chubby!) and healthier. I also love how it makes my skin look brighter. 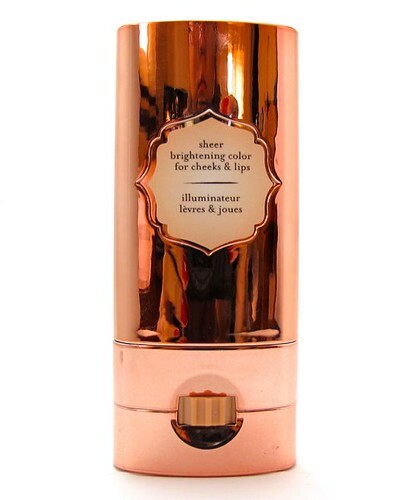 Pink Champagne is a pretty good highlighter by itself, reminiscent of my fave Benefit Watt's Up! (read the review for a mini-tutorial on how to apply a cream highlighter). 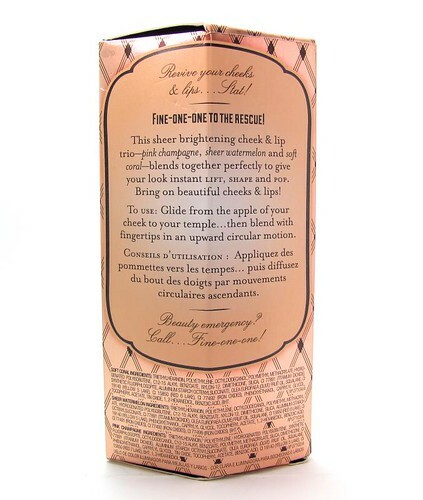 This blush dries down into a powder finish that lasts a decent amount of time (three to four hours) on cheeks. It also delivers the right amount of color every swipe - not too clownish, but not invisible either. 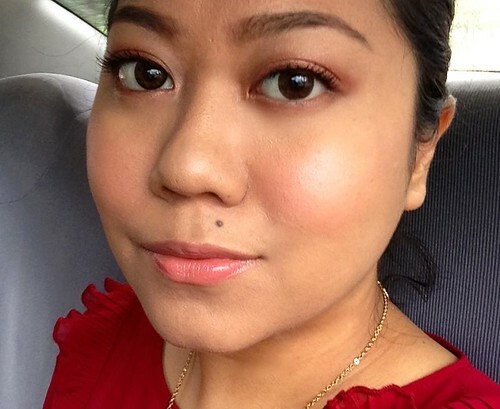 I use two layers on the apples of my cheeks when I want color, and one layer when I only want a cheeky glow. Then, using my fingers only, I pat the product outwards going to my hairline. Worn. Sorry just took this photo with an iPhone. I hope you get the idea though! So, fair warning. 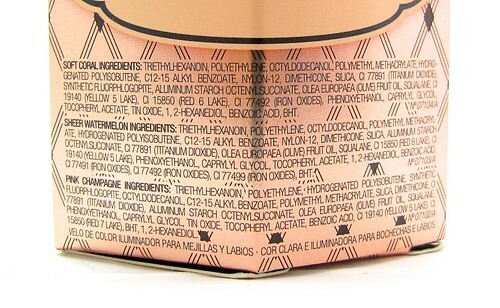 If you wear a lot of powder, have blemishes on and near the cheeks, and have very oily skin this might not be for you. 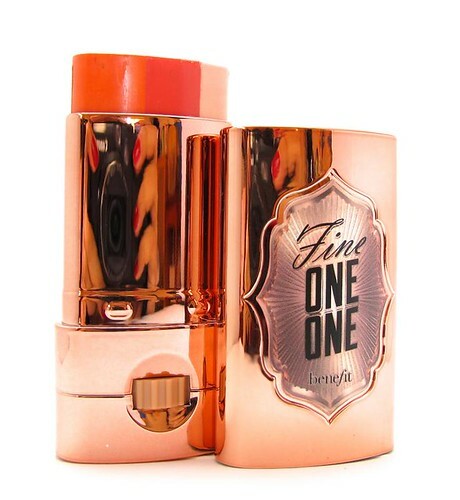 However if you don't wear that much face makeup most days, this is a great companion because of its fab color and convenience! I think it's best for oily to combination skin. 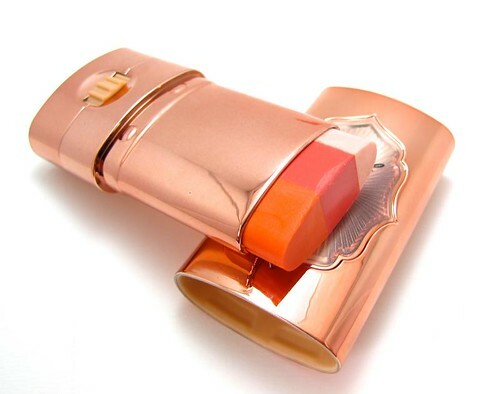 If you want to have a flush that won't fade all day, just set it with a coral or peach powder blush. By the way, I would not recommend this as a lip tint. 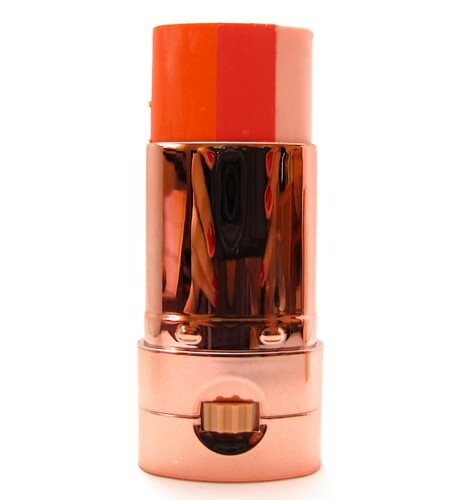 The texture is a little powdery which feels weird on lips; it also doesn't give much color on pigmented puckers even with furious layering. What do you think? 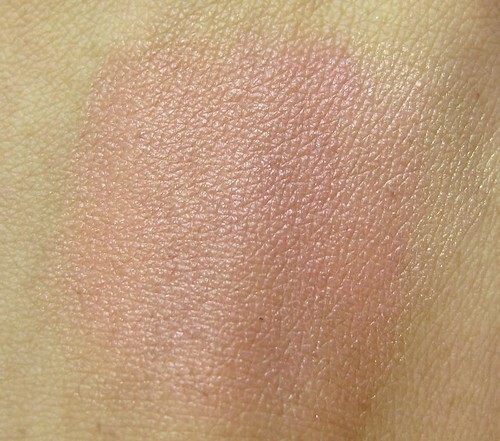 Does this look like the right cream blush for you?